Ever wondered who lived in your house before you? 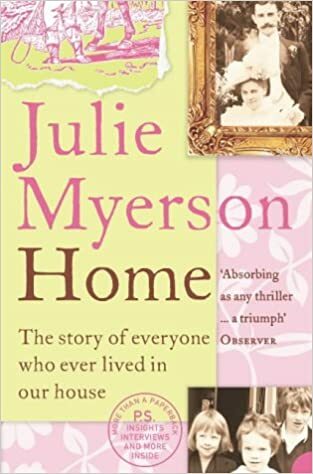 Well, come and meet them all in this enthralling history of an ordinary British family home. An emotional detective story that digs up more than a century of past lives, it throws heart-stopping light on hat we mean when we say "home".